Join me, Mike Perricone, and my Producer, "Shorty" for HOT LAPS WITH STATS this Friday, August 11, 2017 on THE 110 NATION SPORTS RADIO NETWORK from 8-10 p.m. A first-time guest will be Alyssa Paprocky from PAPROCKY MOTORSPORTS. We will talk to her about her dual roles as a driver in the Blunderbust Division at Riverhead (L.I) Raceway and fielding cars in selected other divisions and what her goals are for the team as a whole this year. Then, Jeffrey Rogers of PitstopPitbull.com will make a return visit to the studio. Jeff is the man behind the HOT LAPS WITH STATS Intros. 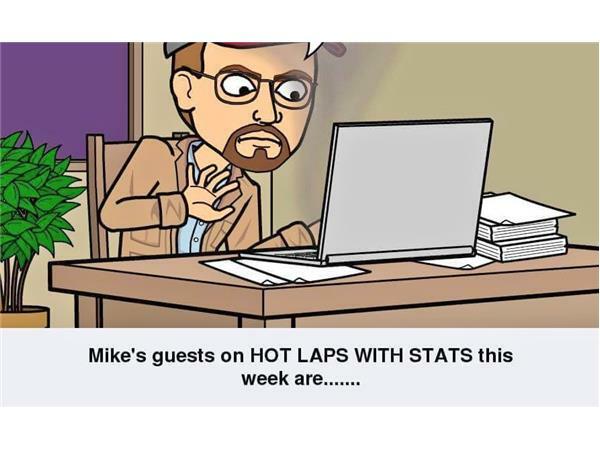 in addition to working as a videographer with Peter MILANO, a past guest on HOT LAPS WITH STATS. 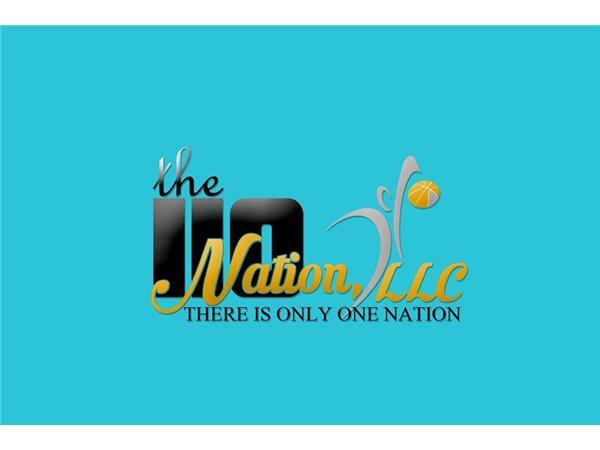 We will also be talking about a project connected with the show that I am extremely excited about. Finally, we hope to touch base with Ryan Preece, who has had a stellar season thus far as he is coming off his latest WHELEN MODIFIED TOUR race at Thompson (Conn.) Motorsports Park. A full, entertaining show is planned, so please join us.